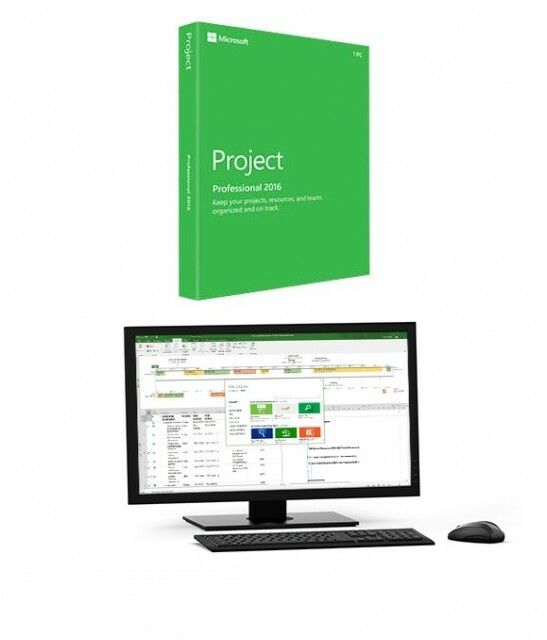 Microsoft Office Project Professional 2016 is the new instalment of Microsoft Project, a project management software program developed by Microsoft. It is created to help users when it comes to developing a plan, assigning tasks, tracking developments, overseeing finances and analysing workloads as well as to improve assimilation with other Microsoft merchandise. The timeline, resource agreements (resource planning coordination between Project Manager and Resource Manager), Office 2016 style theme and help, as well as the compatibility with Microsoft Project Server 2013 also had an advanced appearance. Project Professional 2016 can be used as a separate product or can be connected to a server. However, before purchasing and installing it in your computer, you need to make sure that your device is capable and compatible with the product. 6. Graphics hardware acceleration requires DirectX 10 graphics card (an application programming interface (APIs) for handling tasks associated to multimedia, especially game programming and video, on Microsoft products. 7. Touch-enabled device - to use in any multi-touch functionality (features and function are available by using a keyboard, mouse, or input device). Remember that new touch features are present only in Windows 8 or later versions. 8. Additional System Requirements: an established internet connection for any updates. For a list of Microsoft Office products including Project Professional 2016, visit www.downloadmsoffice.com!